Attorneys representing one of the defendants accused of taking part in the murder of a Rio Grande City teen filed a motion last week to prevent the release of information to the public. Sebastian Torres, 17, is facing one count of murder and one count of tampering with evidence in the case related to the July 2017 death of Chayse Olivarez, a Rio Grande City teen who was 17 years old at the time. Torres is represented in the case by the Texas Rio Grande Legal Aid, TRLA, who filed the motion to prohibit trial participants from commenting on or releasing information to the media on his behalf. After being arrested for the murder in August 2017, Torres was formally indicted in January 2018 and later released on bond. 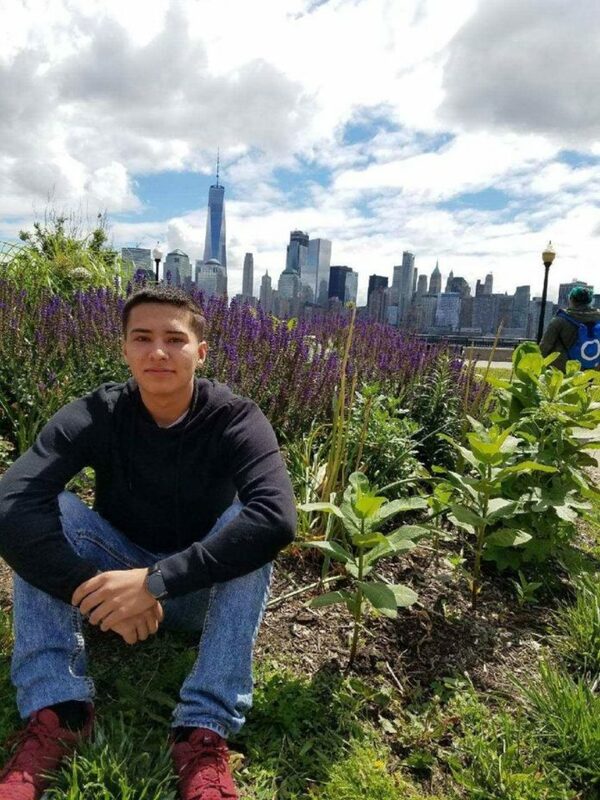 However, just last week, the 229th District Attorney’s Office announced upgraded charges of capital murder against Torres and two other defendants in the case: Jose Luis Garcia Jr., 18, and Phillip Selvera, 17. Capital murder carries an automatic sentence of life in prison without parole or the death penalty if convicted. The district attorney’s office announced the new charges in a Facebook post Wednesday, stating they were based on new evidence received from the Texas Department of Public Safety Crime Lab, which required that a grand jury reconsider the charges brought against them. Prosecutors allege that on approximately July 30, 2017, Torres shot Olivares with a handgun in exchange for $2,000 from Garcia, according to the superseding indictment. On the tampering with physical evidence charge, Torres is accused of intentionally concealing physical evidence of the murder. A photocopy of the Facebook post was included as supportive documentation in TRLA’s motion. District Attorney Omar Escobar said the Facebook post included no new information other than news about the new indictment, which he argued was already public information and did not disclose details of the new evidence. Escobar added that the details of the case that have been released so far emerged during pre-trial hearings. “And in this case, we haven’t discussed a particular kind of evidence, so all of it seems like a baseless, frivolous motion,” he said. The DA also cast doubt on whether the defense’s gag order would be granted, saying he believed those were rarely granted and didn’t know that any local court had ever done so. Heriberto Silva from the Starr County Regional Public Defender’s office, an office of TRLA, could not speak directly about the gag order as it is their policy to not comment on pending cases. Torres is scheduled to be arraigned on the new charges May 6.